The inimitable Klarus XT11 has been UPGRADED to 1060 Lumen and we’re holding it at the the same great price, whether as a torch only or in our EXCLUSIVE Klarus XT11 Black Ops Airsoft CQB Kit. 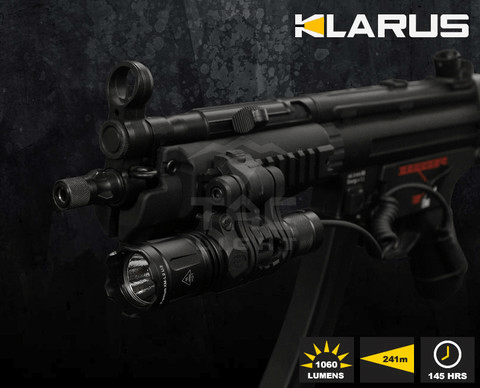 Klarus XT11 Black Ops Airsoft CQB Kit with XM-L2 U2 LED & 1060 Lumens ONLY £99.95! 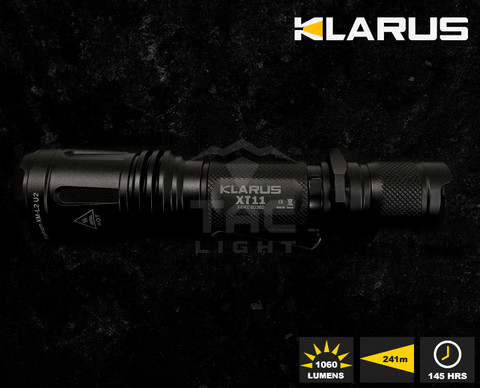 Klarus XT11 Black Ops Tactical Flashlight with XM-L2 U2 LED & 1060 Lumens ONLY £74.95!